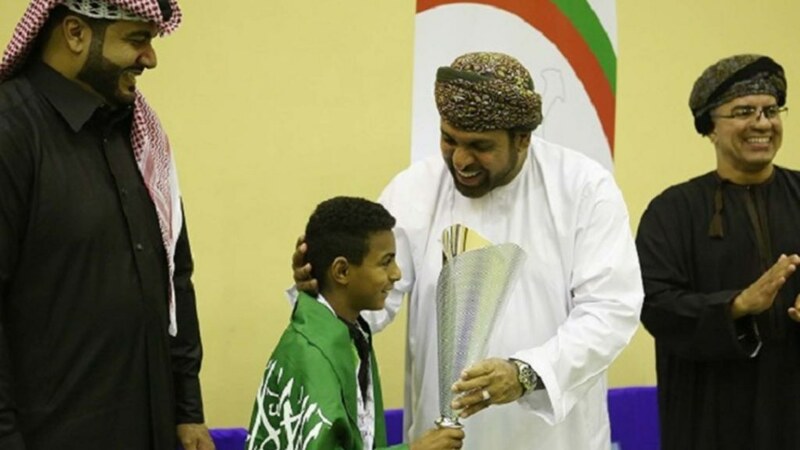 Muscat, the capital city of Oman, was destination for aspiring young players from Saturday 21st to Thursday 26th January; the nation’s seat of government was the host for a West Asia Hopes Week and Challenge. 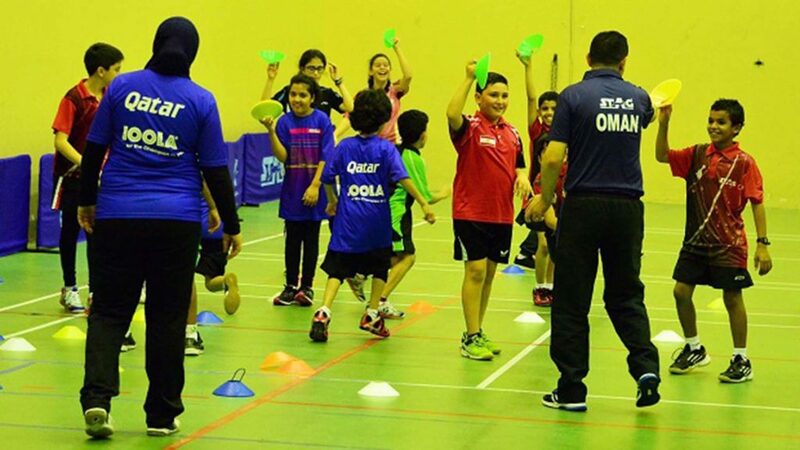 Organised under the guidance of the ITTF Development Programme, a total of 15 players attended; in addition to Oman, the countries of Jordan, Lebanon, Qatar and Saudi Arabia were represented. Head coach for the six days was Jordan’s Mohamed Atoum. Play was conducted in a hall that met all the necessary requirements, seven Stag table tennis tables were available throughout with more than a sufficient number of table tennis balls provided. Additionally a seminar room was made available for theory work. 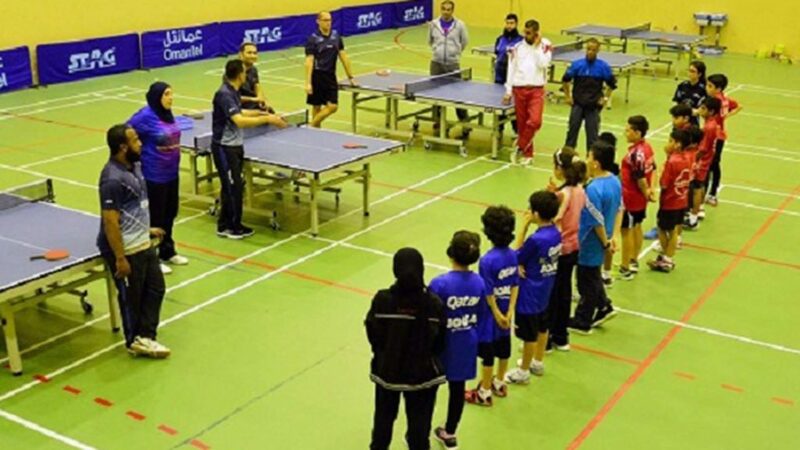 Notably the Oman Table Tennis Federation provided full hospitality, including water and juice as required, for one boy, one girl and one coach from each country. Paying attention the detail, Mohamed Atoum organised the itinerary into three distinct sections: a training camp for the players, education for the coaches and the ever popular challenge to conclude the schedule. Each day the training sessions were held from 9.00am to 11.30am and from 3.00pm to 5.30pm. Overall, eight coaches were on duty. The host country’s Abdullah Al Hajari attended as did Jordan’s Ayman Threwat and Saudi Arabia’s Youssef Rabee; they were present alongside Lebanon’s Kristan Tawe and Hassan Bayrouti. Likewise from Qatar, Sonia Touati and Vitaly Nekhvedovich travelled to Muscat. All responded to the efforts of Mohamed Atoum, who currently is based in Oman, being the national coach. Progress and in order to advance, a solid base is necessary; that factor is very much the policy of the Oman Table Tennis Federation. The Hopes concept is very much at the heart of establishing firm foundations; in Oman, the creation of a group of players under 12 years old, is a major target. Education, gaining knowledge were the major aspect of the initiative but, as always in such endeavours, young players thrive on competition. “Mo’yad Matawa of Oman, the youngest player at the camp showed a good skills and self-motivation; always want to learn and to practise; all coaches think he has a bright future”, Mohamed Atoum. 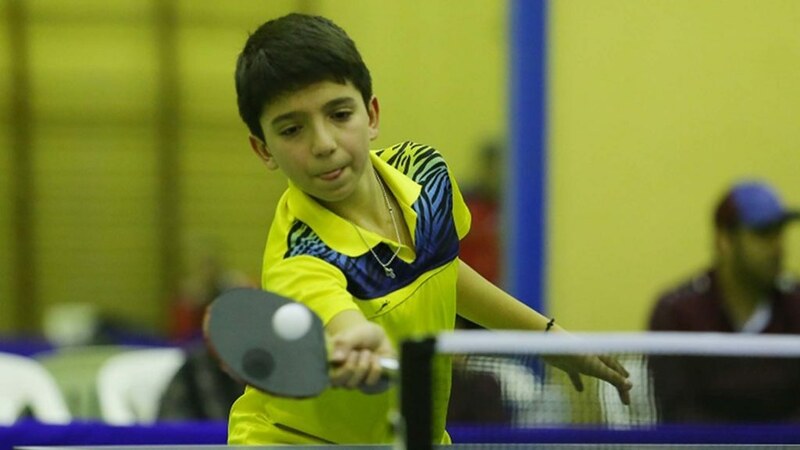 Saudi Arabia’s Salem Alsuwalim won the Boys’ Singles event; Qatar’s Khalid Alyafei was the runner up followed by the Lebanon duo of Alex Boustany and Mohammad Bayrouti. Third and fourth places for the Lebanon in the Boys’ Singles competition; in the counterpart Girls’ Singles event, it was top spot. Talia Azar finished ahead of Jordan’s Dana Al Khateeb. 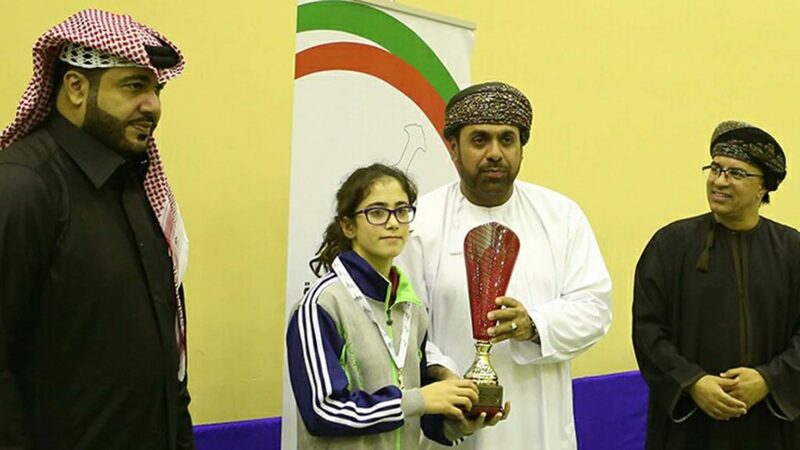 Oman’s Shahd Al- Makki and Maryam Ali occupied the respective third and fourth places. An intense schedule, matters closed with a very pleasant and gracious closing ceremony. Importantly the local media attended, in addition to officials from the participating countries and members of the Oman Table Tennis Federation. Pertinently, several dignitaries were present. Alongside, Abduallah Mohamed Ba Makhalef, President of the Oman Table Tennis Federation, Fahed Al-Raesi, General Manager for Development at the Ministry of Sport was a welcome guest; as was Qatar’s Ali Sultan Almuftah, Vice President of the Asian Table Tennis with special responsibility for West Asia. All thanked the efforts made, congratulated the players and coaches; Mohamed Atoum could reflect on a successful venture.